Coming in at #23 on My 33 Favorite Recording Artists list is Neil Young. Neil Young if I had done this twenty years ago would have been in my Top 10 easily but in the past couple decades- although I am still a fan- he has taken a fall on my hit parade. I haven’t been listening much to him- at least not compared to days gone by. I love the Neil Young of the 70’s when he released classic after classic as far as albums and as far as songs on those albums. The 80’s were weird for a lot of people including Neil- when he was sued for not making Neil Young albums. The 90’s were comeback years- since then he has been very active but it’s been in my opinion hit and miss. He keeps at it which I give him credit for. He doesn’t sit around not to mention any names like -Bruce Springsteen or U2 and over think things- I like that- he makes music, doesn’t overproduce the material or over think it and puts it out and goes to his next project. My introduction to Neil Young was a great one- I had read about him- thought he would be someone I’d like and bought the 3 album Decade which came out in 1977- 35 of Neil’s best up to that point – incredible amount of greatness in only a decade of time by an artist. I loved it and was hooked. I then bought Comes A Time as my first “New” Neil album then started buying up the back catalog and then each new album as they came along. 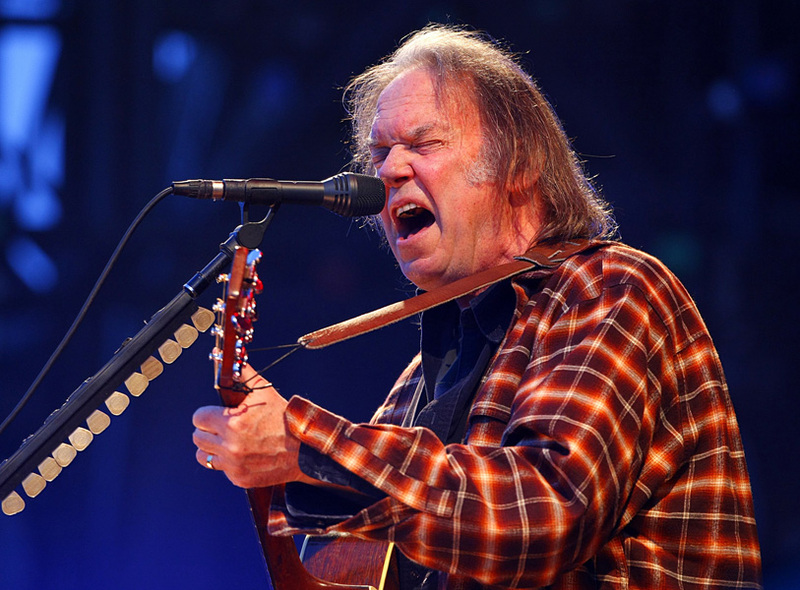 Neil Young has released a whopping 40 solo studio albums, 8 live albums, 6 from his archives series, 1 with the Stills- Young Band, not to count his work with Buffalo Springfield and Crosby, Stills, Nash and Young. His first solo album came in 1969-and of late- he has released 9 studio albums in the 2010’s. Neil Never Sleeps. As far as a list of favorite Neil Young songs- I think every album- even the lesser ones all have some song on it that I like. The compilation Decade is a MUST- not a bad song on the three record – two disc album of his best early stuff. A couple years ago I went through the Young canon- I need to do that again- maybe he will zoom back up on my rankings if I do. I haven’t been listening to much of Neil of late but he is an artist I admire a great deal. He does his own thing. Sometimes it works out and sometimes it doesn’t but he keeps on going into his 70’s. Neil is prolific that is for sure. He moves on so fast and stays fresh. Bowie, Dylan, and Young were great at moving on to a new phase. He would probably be in my top 15 or so. I bought ‘Hitchhiker’ recently. The ‘lost’ album before ‘Rust’ that the suits said sounded too much like a demo. Most of the songs popped up in the next few albums, but these versions are good and don’t, to me, sound like a work in progress. I had heard about that- but haven’t heard it yet- thanks for the reminder. What about “Time Fades Away”?? “Decade” is one I need to get. I like Times Fades Away too–and others just trying to narrow it down a little bit. Nothing from the 70’s Neil is bad at all- I like Comes A Time a lot . I just love the man, though I completely agree with you it’s really the first decade that was outstanding and a mixed bag thereafter. From his post ‘70s albums, I really dig “Harvest Moon” from ‘92. I also like the album he just released from his archives, “Songs For Judy” – mainly because it’s old live performances, plus it’s solo/acoustic. I feel Young is oftentimes most compelling when he’s all by himself with just his guitar and harmonica. I think it’s hard for artists to continue to be relevant through 20 ,30 or even 40 years – particular in terms of new material. Bowie is really the only one I can think of who managed it and even had some dry patches in the 90s. 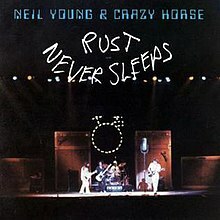 Neil Young will be for always one of the best, like Tom waits he somehow captures the bitter sweet quality of being alive.